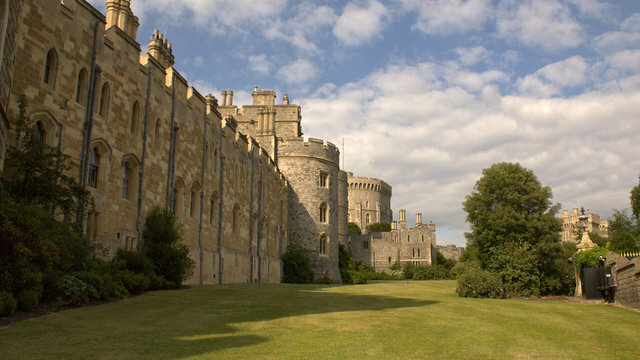 While visiting London, why don't complete your stay with a tour of the Royal town of Windsor? 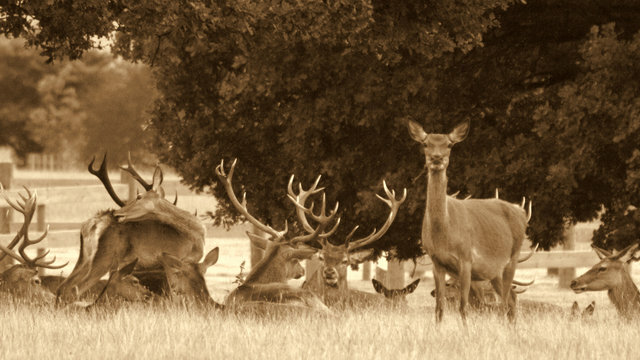 You will explore the historic Castle, "home" of Her Majesty The Queen Elisabeth II, you will enjoy a lovely walk on the Long Walk and deer-watching in the Great Park! 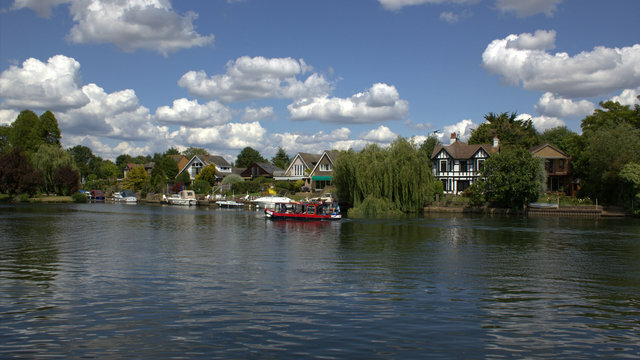 Explore the town and stop for a pint by one of the historic pub close to the Thames riverside. 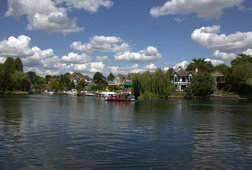 Windsor & Eton Riverside Railway Station will be our meeting point. From there we will head to the town center and the Castle where we will spend about two hours for the visit. 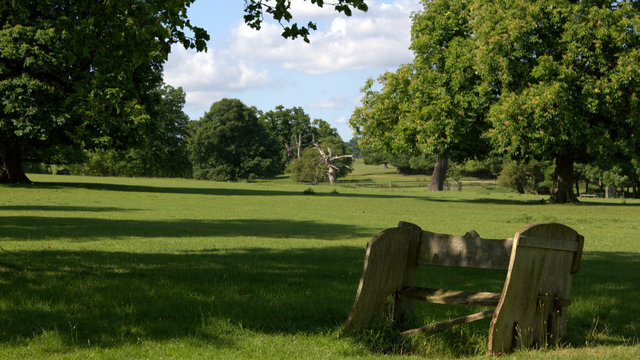 After that we can take a break by one of the many pubs/cafe' in the area and then continue our walk through the Great Park from the gates of the Castle, starting point of the famous Long Walk. 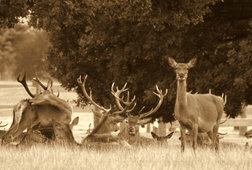 We will enter then the Deer Park where it is easy to spot deers, birds and ancient trees. One full day experience.